People choose agents for various reasons. 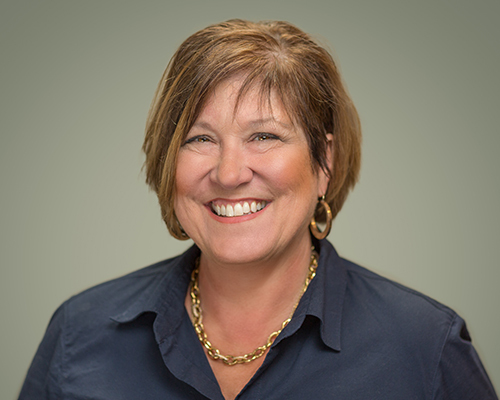 Kristi believes that real estate sales is about relationships that produce results. Each transaction comes with its own nuance and challenges. Kristi continuously grooms a reputation within the local REALTOR® community and with her clients as a problem solver. Her ultimate goal is to complete the transaction while representing her client's needs. Your satisfaction is Kristi's foremost concern. This requires flexibility, creativity, determination and a dash of professional charm. 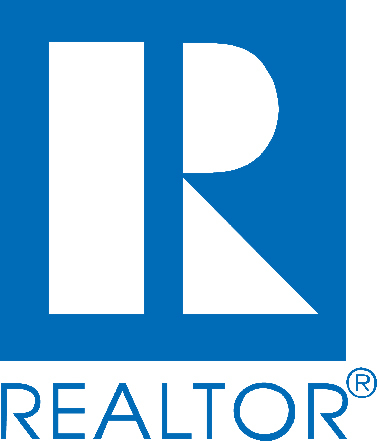 Kristi's leadership provides deep ties into the REALTOR® community. She served two terms as the West Volusia Association of REALTORS® president. Under Kristi's guidance, her local association won a national game changer award recognized by the National Association of REALTORS®. This award provided the opportunity to tap into the minds of some of the greatest industry advisers. Recently, her local association recognized her for her humanitarian involvement. She is passionate about real estate and the world around her. As a native Floridian, Kristi grew up boating on the St. John's River. Except for a brief stint in Europe, she has lived in central Florida for most of her life. After attending Stetson University, her heart never left DeLand. Is there life outside of real estate? Well...no. Real estate is a lifestyle But if you want to catch Kristi, go to a Stetson football game. She'll be the one taking pictures on the sideline. Focused on delivering the sale willing to be flexible and problem solving, that agents must be flexible, compassionate, and result driven. Deciding to enter real estate in 1998, Kristi understands the nuances of a multitude of markets. Creativity is a must. She is a problem solver. She is results driven. She is competitive. Your satisfaction is her foremost concern. Kristi is qualified and ready to assist with your real estate investment goals. If you should have any questions, please don't hesitate to reach out. You can contact her by completing the form on the left.